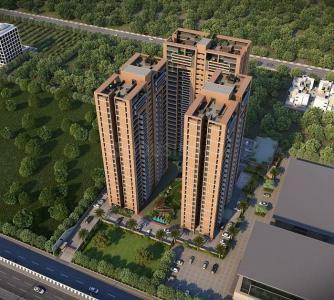 Anand Realty Developers is a vibrant and dynamic real estate development company with expanding interests in commercial, retail and residential Real estate. Standing upon solid foundation of enterprising vision and astute professionalism, it is committed to make a simple, trouble-free and speedy affair. They challenge their own might to delight customer by suing all resources at optimum level of utilization and providing maximum value of money to them and constantly widen the horizon to make a holistic contribution to Indian Lifestyle in the 21st century. 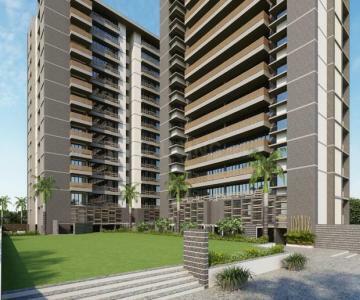 The combination of prime location, aesthetic appeal, functional design, and optimum use of space and excellence of construction with an affordable price is the hallmark of Anand Realty Developers.